CONSTRUCT is the only dedicated national trade show and educational conference for the commercial building teams that spec and source building products. CONSTRUCT links thousands of industry leaders to procure real-world, practical knowledge for building success. This year’s CONSTRUCT show is in Providence, Rhode Island. For more information including travel and lodging, schedule, and prices, visit CONSTRUCT.com. 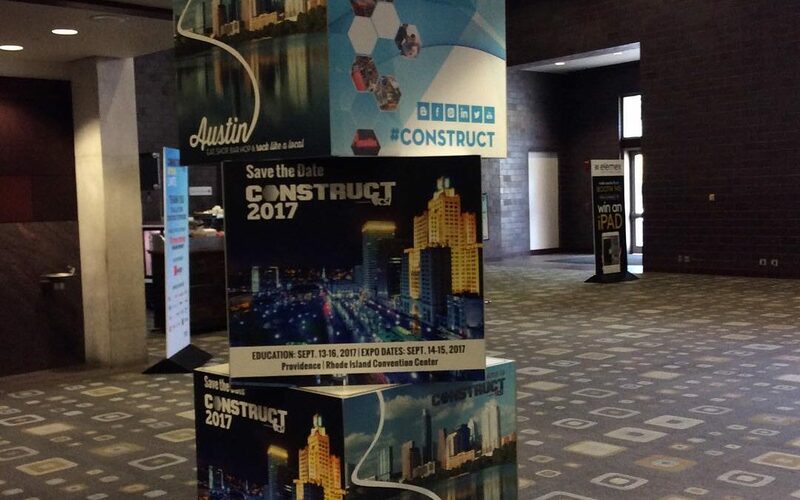 To see photos from CONSTRUCT 2016 in Austin, Texas, visit CSI East Bay-Oakland’s event gallery.